We have been working in the field of business integration for 15+ years and launched our own cloud based integration platform in 2011. 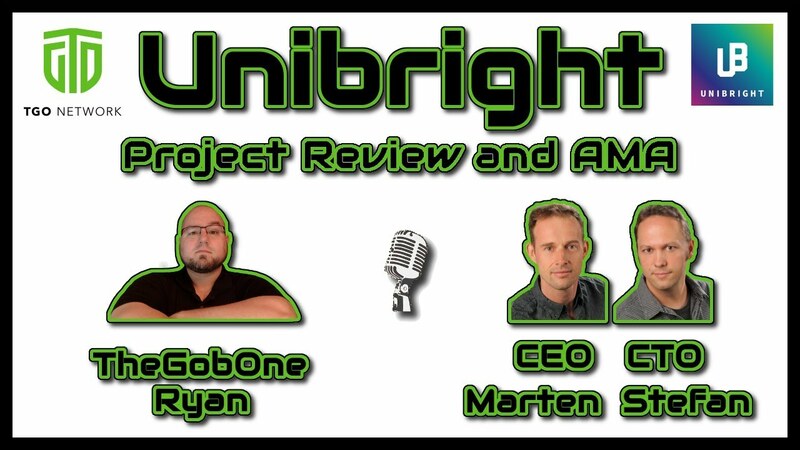 In 2016 we decided to empower cross-blockchain and cross-system business process integration and started Unibright. 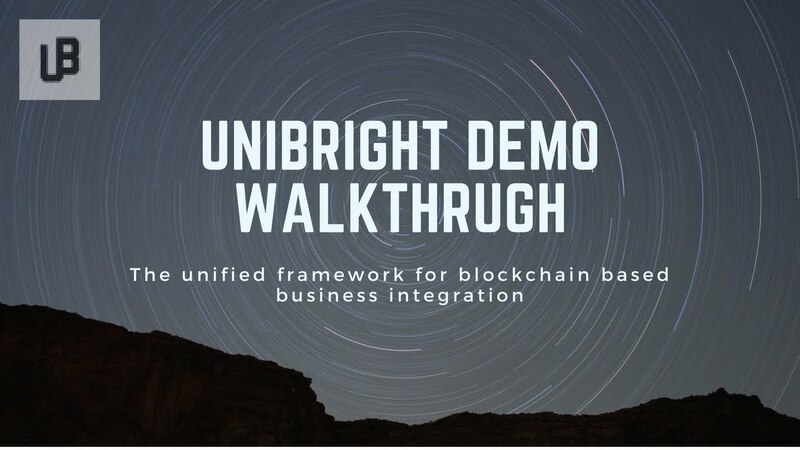 Unibright is the first unified framework for blockchain based business integration. The Unibright process starts with defining workflows based on proven templates. Each template consists of a pre-defined standard workflow, suitable for a specific use case e.g. 'Multi-Party-Approval', 'Request for Quotation', 'Milestone Payments', and much more. Inside the Unibright Workflow Designer the user picks a template and customizes the given standard workflow to his needs. System boundaries, necessary connections to IT systems and integration of other blockchains can be defined in the workflow as well. SmartAdapters for our UnibrightConnector allow the integration of various blockchains and ERP-systems. The corresponding SmartAdapter configurations are also automatically generated out of our workflows. The ongoing process can be monitored by our Unibright Explorer, showing the state, transaction and information flow of all participating units. These business case specific “SmartQueries” are also automatically generated out of our workflows. Our global view on blockchain and off-chain technologies led us to present Unibright – the first unified framework for blockchain based business integration. Story/Game Development; Growing community; Multiple seasons; Diversification for continued community growth.